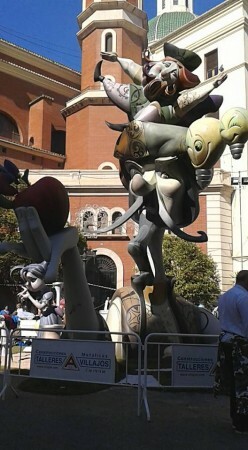 I still find it hard to believe that I have witnessed one of the biggest and most impressive festivals in Spain. 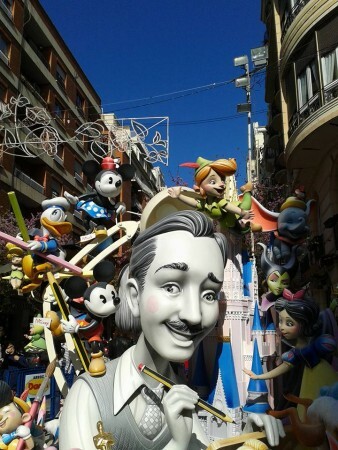 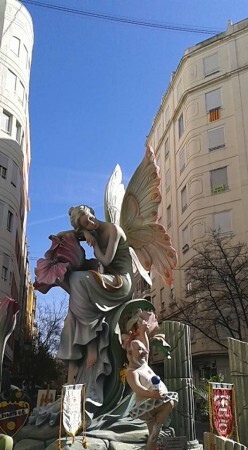 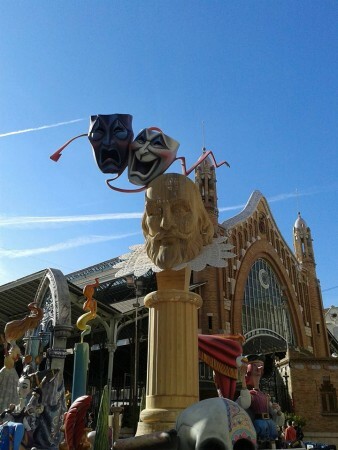 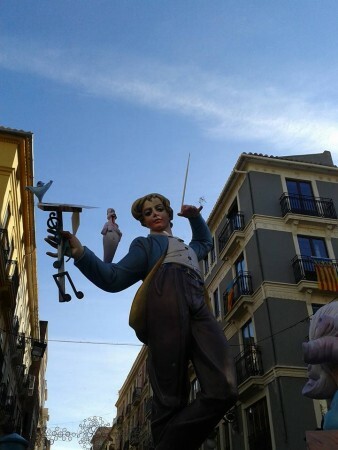 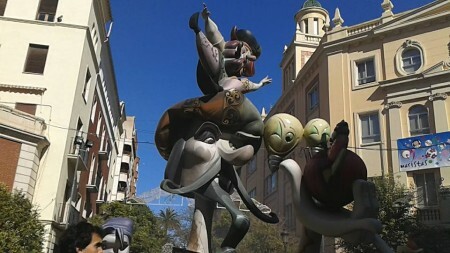 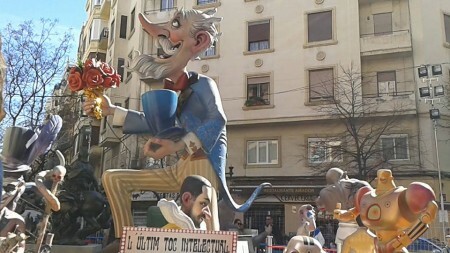 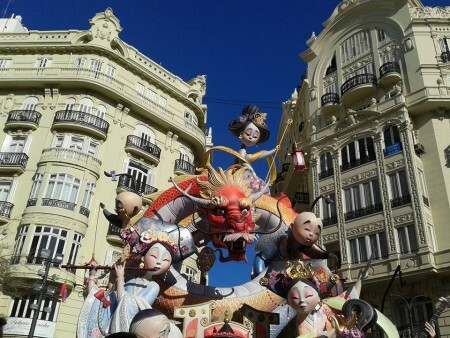 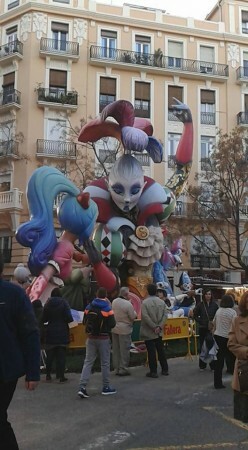 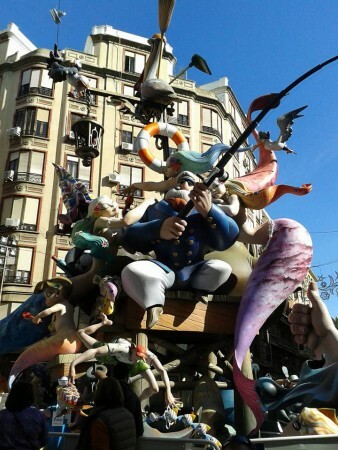 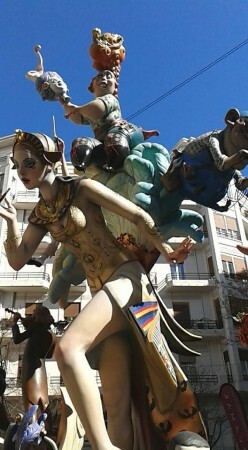 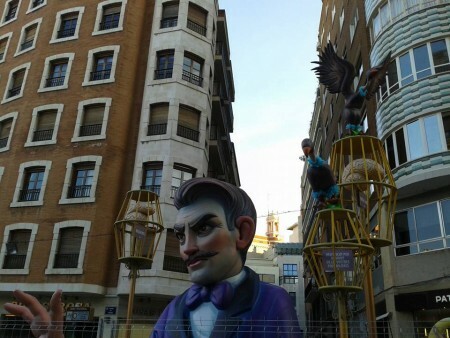 Las Fallas de Valencia take place in the period 15th-19th March each year and this is a celebration you don’t want to miss. 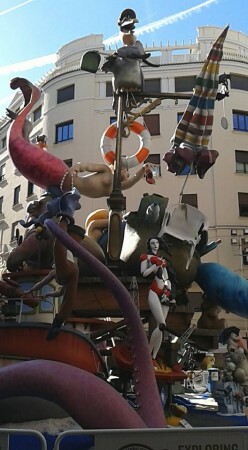 The preparations start very early on and during the official days of the festival there are all kinds of shows and events in many different parts of the city. 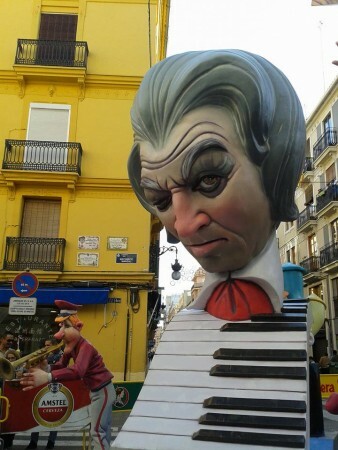 The atmosphere is so unique that I can’t even begin to describe it in words…thousands of people in the centre, parades, music, fireworks and light shows every day. 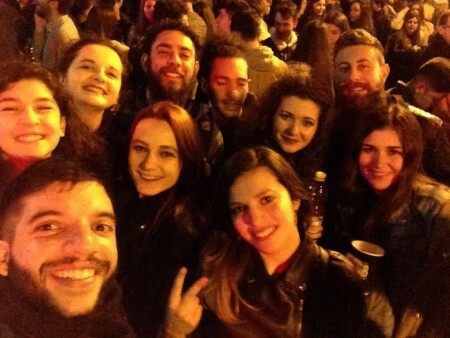 In the evenings there were “mobile”/outdoor discos on basically every corner and each one had different type of music, so everyone could find something to suit their taste. 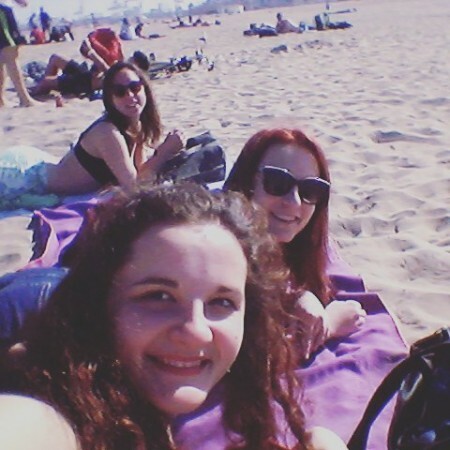 Although we are all really tired now, I have to say it has been my best weekend so far!!! 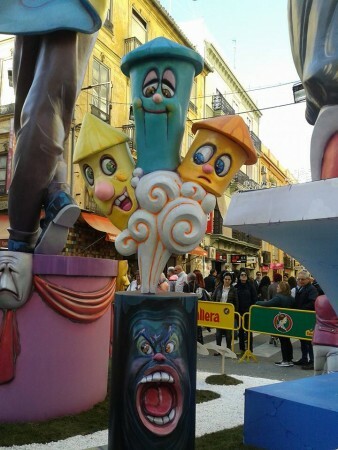 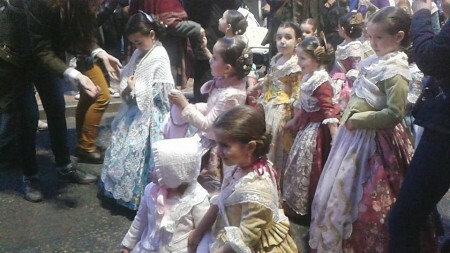 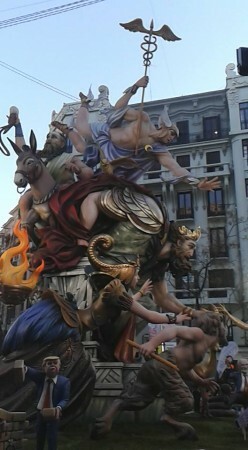 Las Fallas is the time when you realise that Spanish people truly are the best at having fun (and pyrotechnics :D).